One of my favorite places for birding in Osceola County (about an hour from my home) is Joe Overstreet Rd. It's a road that leads to Lake Kissimmee, and it's one of my favorite places to see several birds that can be difficult to find elsewhere in Central Florida. Topping the list of these birds is the Whooping Crane. Many nonmigratory Whooping Cranes were released into several counties of Central Florida in an effort to restore the crane to their normal range. And while difficulties with survival and reproduction of these nonmigratory birds has led to the demise of the program, they can still be found here occasionally, right near the entrance to Joe Overstreet Rd. I visited here this morning and found this beauty of a bird hanging out with some cows. 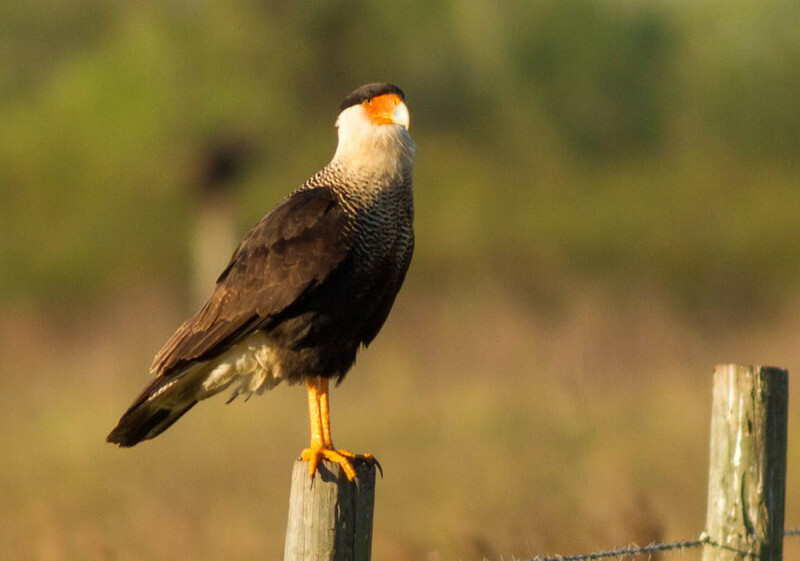 Along the road to Lake Kissimmee there are many sights to see. 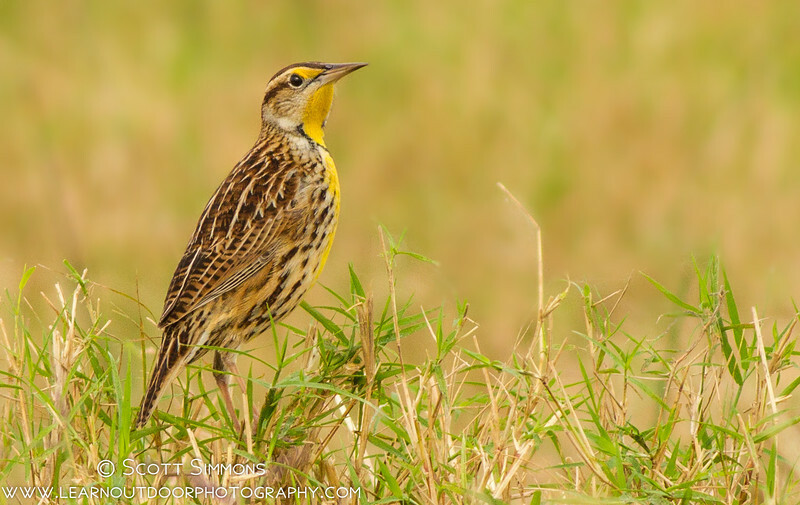 I love Eastern Meadowlarks, and they can be heard and seen all along the road; their songs add a beautiful sound track to the drive. It's also a good place to find Loggerhead Shrikes, American Kestrel, Northern Harrier, Common Ground-Doves, Eurasian Collared Doves, Wild Turkeys, Indian Peafowl, and an assortment of other fun birds. 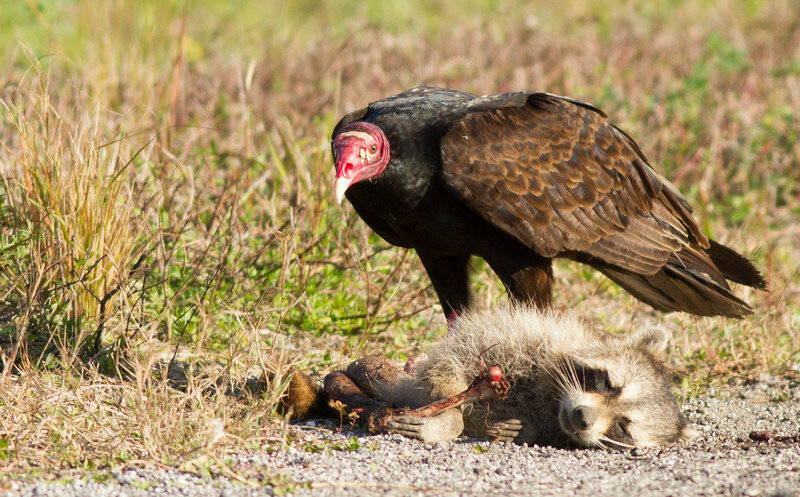 Earlier this year, I came across several Turkey Vultures working on a Raccoon carcass that gave me my favorite vulture photos. And at the end of the road is the landing, where there is much more fun to be had. 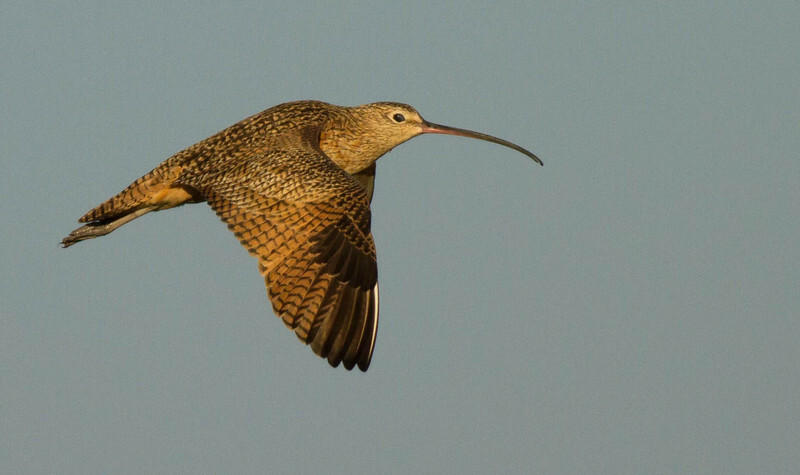 During the cooler months, you may just find a Long-billed Curlew here, while Crested Caracara and Snail Kites are regulars. Gulls and terns can be found in abundance during the right time of year--Forster's Terns, Herring Gulls and Black Skimmers may be seen here. And I had an interesting sight this morning. 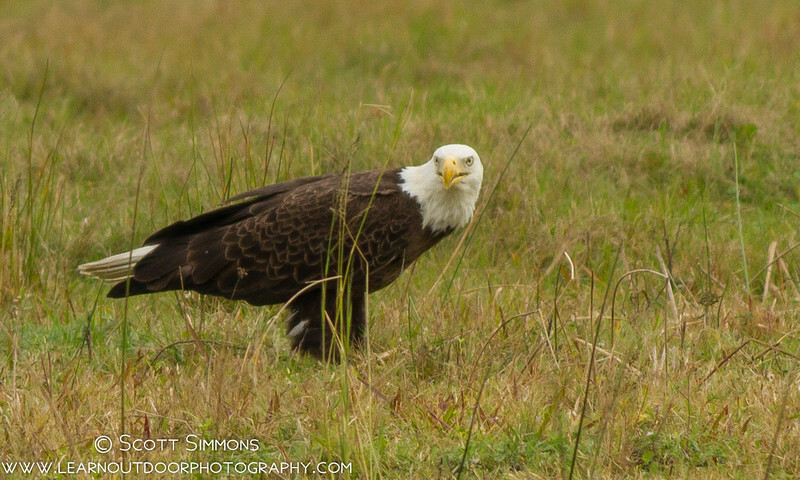 A Bald Eagle landed pretty close to me--so close I wasn't prepared for it. By the time I could take photos, it had grabbed a fish with its mouth right at the shoreline and flew off with it still in his mouth. It then landed in the grass to consume its prey. I've never seen an eagle grab and fly off with a fish in its mouth; it was like it was doing its best gull imitation. My guess is the fish had been dropped by a gull, and the eagle was just opportunistic to find it and fly off with it. Joe Overstreet Rd is a great place to visit in Central Florida--one of our treasures that I never tire of visiting. 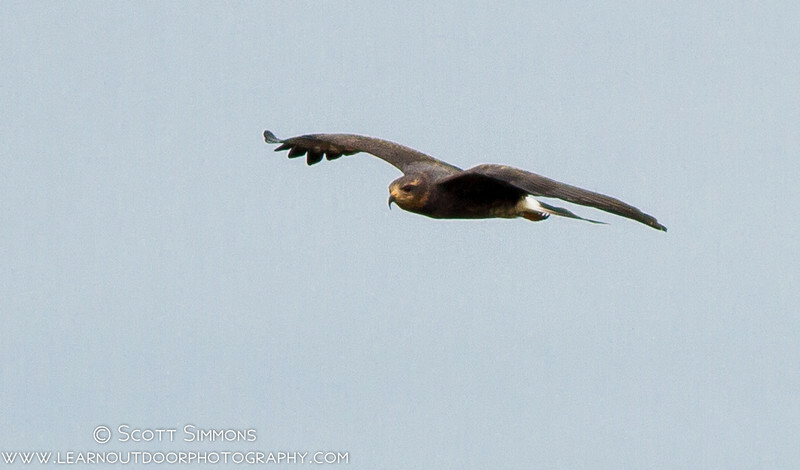 Great collection of birds seen around your favorite birding spot! Wonderful photos. I'll mark this spot down for my next trip to C. FL! Loved the photos. Very nice! The Whooping Crane is a bit more challenging for many to bring back into the wild. My family lives on the opposite end up in the Shire of Wisconsin. Their numbers are slowly and steadily growing but the Crane program has had many challenges. What a wonderful find! And I agree with you, that Turkey Vulture shot is simply divine:) Lovely captures! Thanks! It's good to hear their numbers are improving! Makes me wish I had a few days in Florida! Some very nice images. Scott, I can see why this is one of your favorite birding destinations. 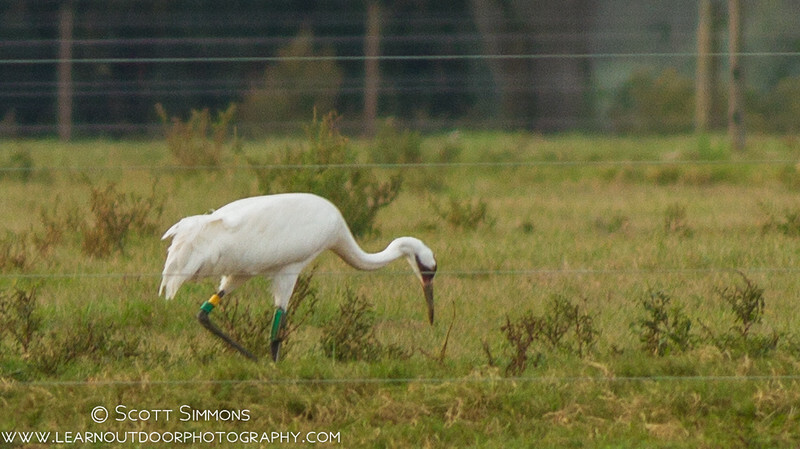 How exciting to spot and photograph the beautiful Whooping Crane! Fantastic photographs, as always! Some of your sightings and the photographs you derive from them are nothing less than outstanding.